Walk me, Walk me!! 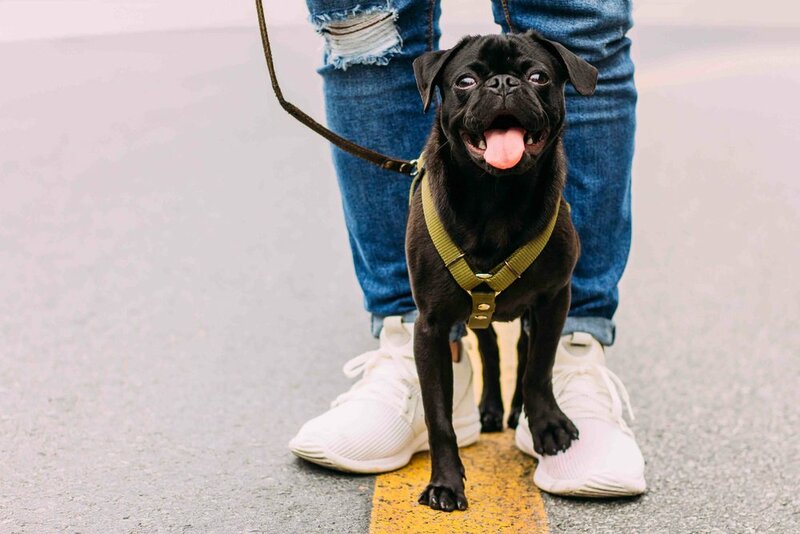 TLDOM will come to your house and lead your dog or dogs for a healthy and safe 30-minute stroll that allows your pup to explore all the smells, sights and sounds that Austin has to offer. After each visit you will receive an update with a summary of how the visit went and picture of your pet via Time To Pet. We can also provide you updates via text per your request. Our dog walking services are professional and friendly. 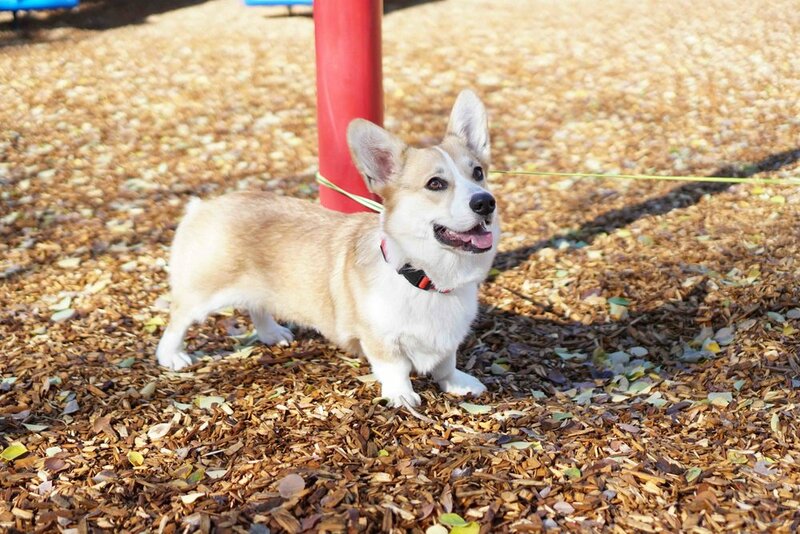 With an additional fee for an extra 15 minutes, we can walk around your neighborhood or favorite dog park. TLDOM can also perform any other tasks you request. All pets must have up-to-date rabies vaccination records, current identification tags, and properly fitted leashes or harnesses. For information on rates visit our Prices page and for booking services visit our For Clients page. When you are at work or away for the day, you have a few options for the care of your dog. One choice is boarding or daycare, and another is relying on family, friends or neighbors to help. Although these options are great, they may not be the best solutions for you, your dog, or your home. TLDOM professional dog walkers are reliable, and offer you relief from the anxiety of leaving your dog alone for long periods of time or placing them in unfamiliar environments. In the care of TLDOM, your dog(s) will stay safe and comfortable at home; they will also get regular exercise and potty breaks. Your dog will be pampered by a caring and dependable professional using the care instructions that you specify. This service allows you to confidently leave your dog(s) at home, knowing that they will receive the love and care they so rightfully deserve. Daily midday walks help establish and maintain a housebreaking schedule. Proper housebreaking requires a consistent schedule of potty breaks for your puppy. Crate trained puppies need to get out every 3 – 4 hours for proper training and socialization. Walks for puppies are scheduled within a one-hour time window. Adult dogs need regular exercise to ensure good physical and mental health. Owners who work long hours can depend on us to walk their dogs during the day when their time is most limited. Crated dogs are in particular need of a midday break. Over-crating and under exercising can result in a hyperactive, under-socialized dog who is harder to live with and train. Regular walks will aid in weaning dogs from their crate. Walks for healthy adult dogs are scheduled within a 2 hour time window. An elderly dog often needs more frequent potty breaks than they needed as a younger dog. When older dogs have accidents they often become stressed because they have been trained to go outside but just cannot hold it any longer. Daily walks give the elderly dogs their much needed potty break and exercise. Walks for elderly dogs are scheduled within a 1 – 2 hour time window, depending on their needs. We look forward to making sure your dogs’ physical and emotional needs are addressed. 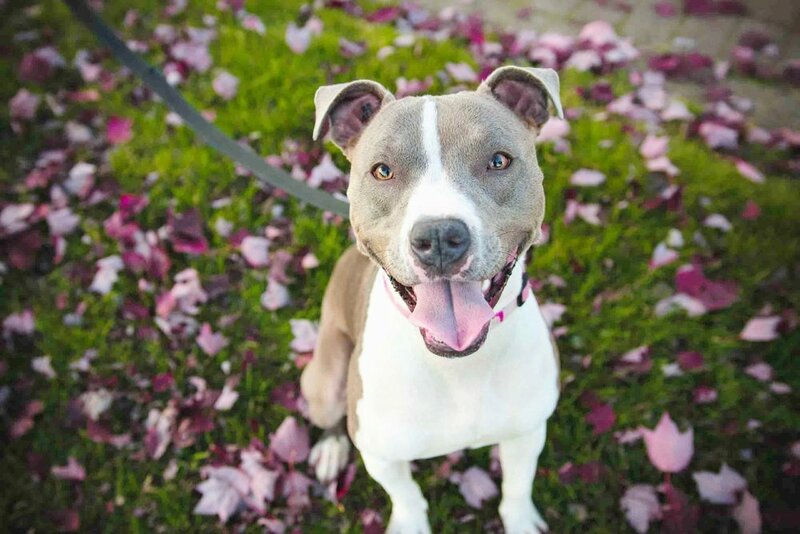 Our dependable dog walking services are just what you and your dogs need!